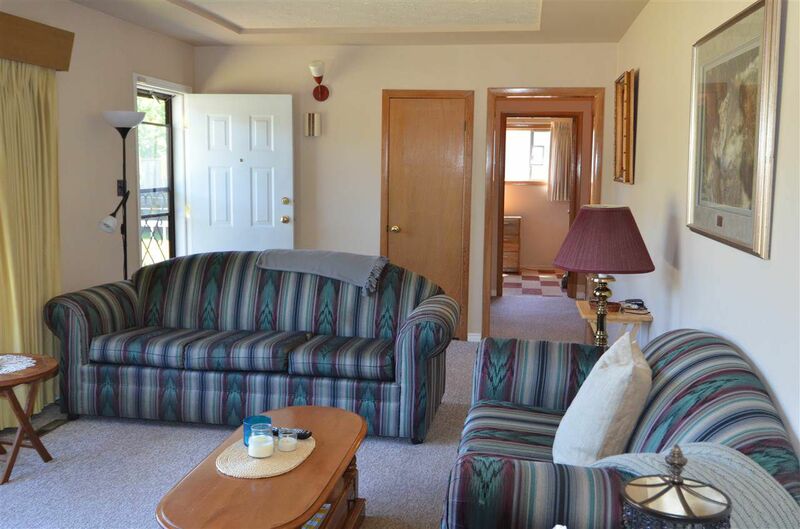 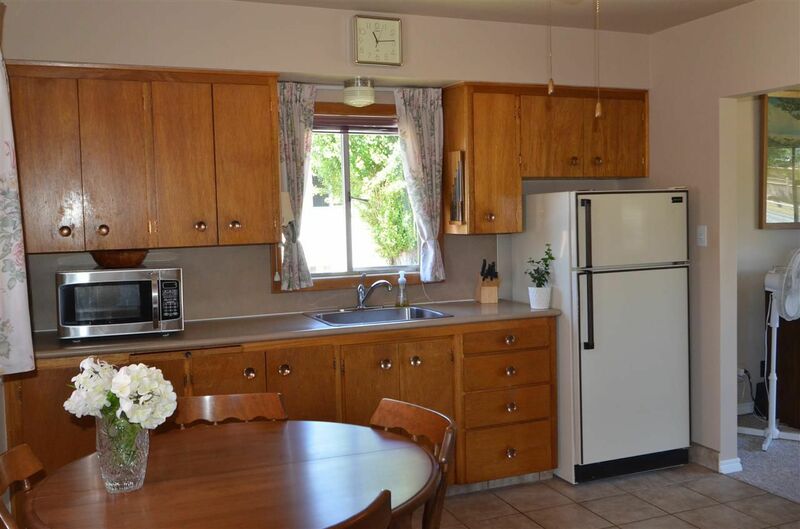 Alert Investors/Developers: This time capsule gem being sold by the original owner. 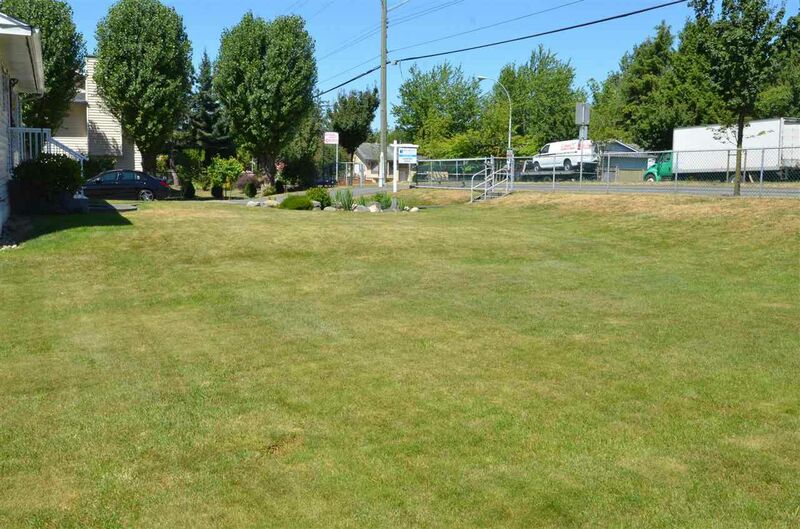 In a sought after location being located in between 2 Sikh temples. 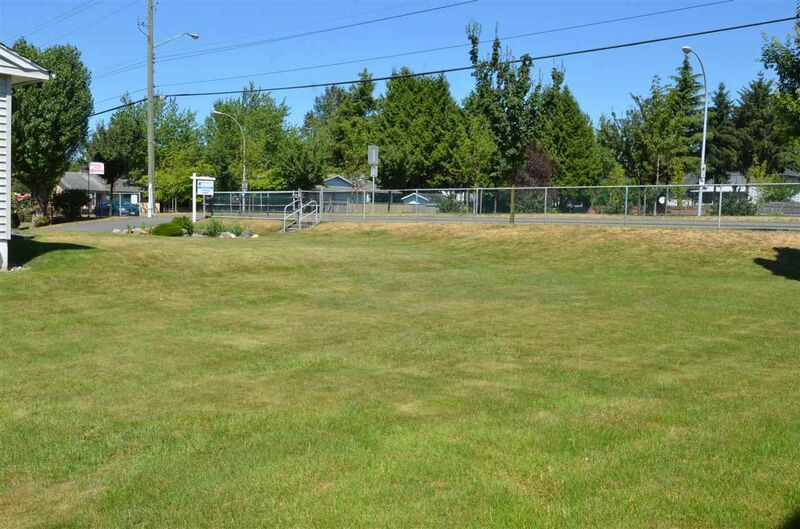 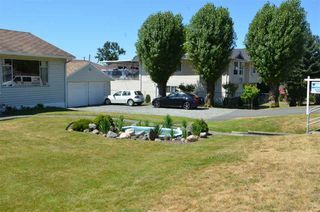 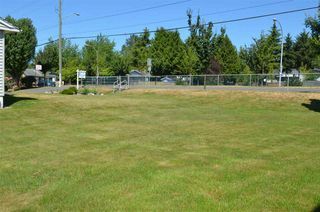 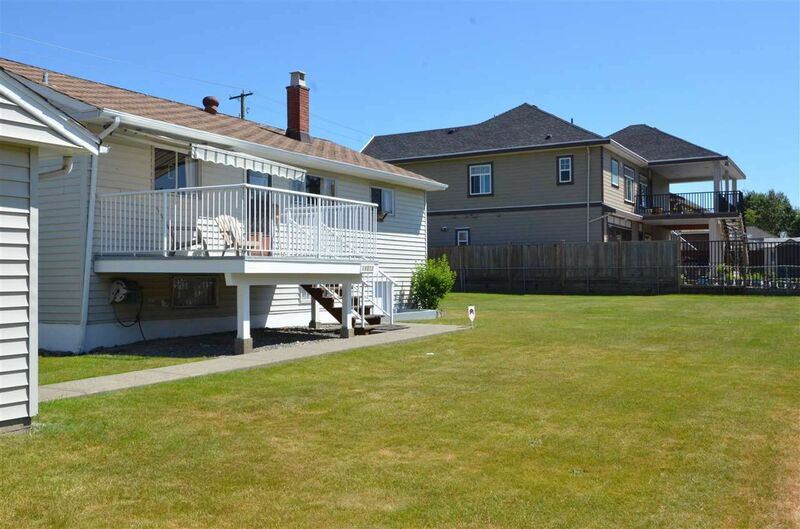 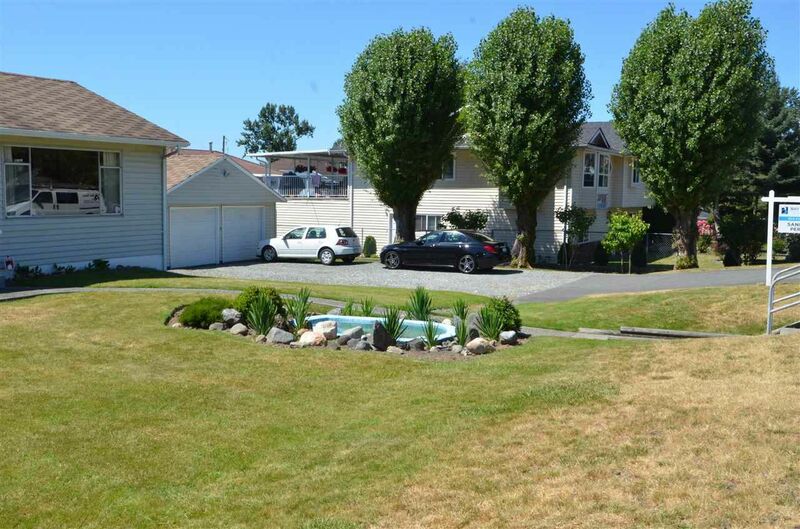 This 14,713 square foot lot can currently be subdivided into 2 RF lots or explore with the City of Surrey RF-13 as the property meets the current requirements. 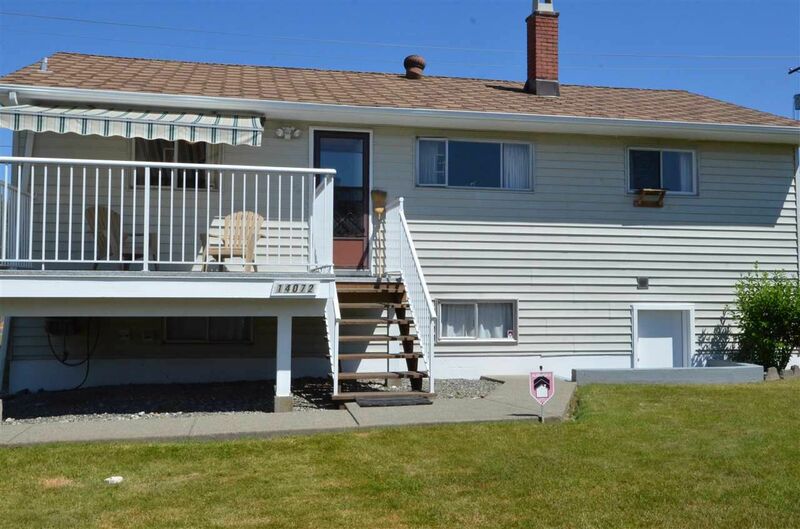 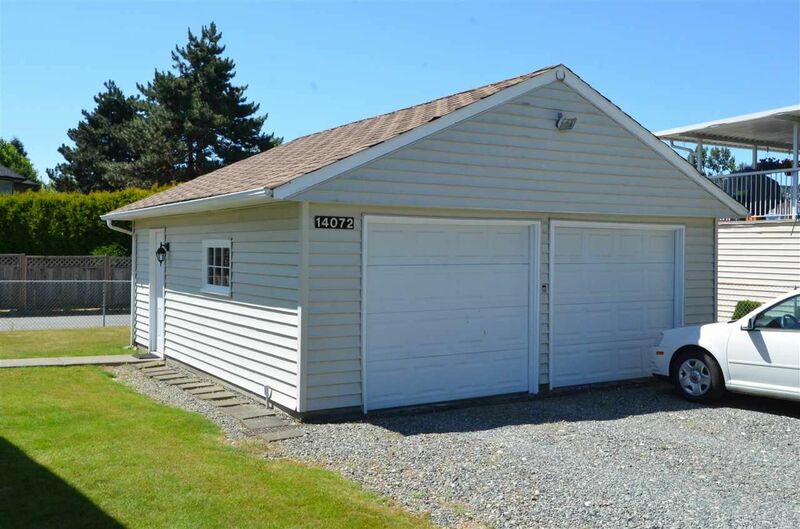 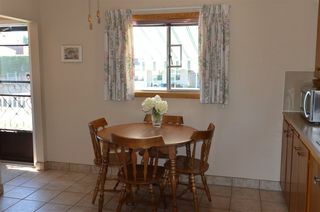 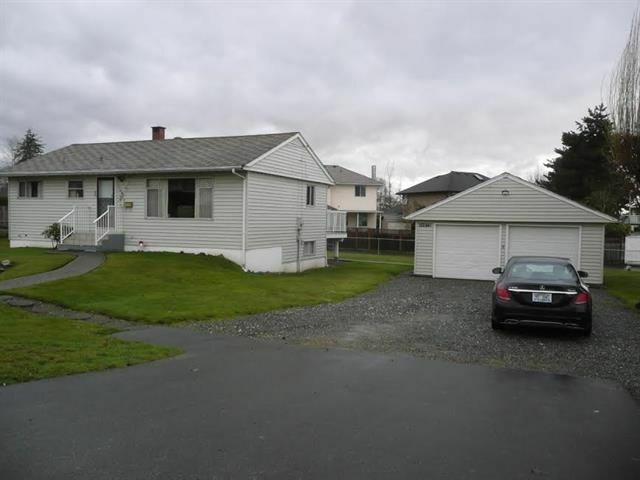 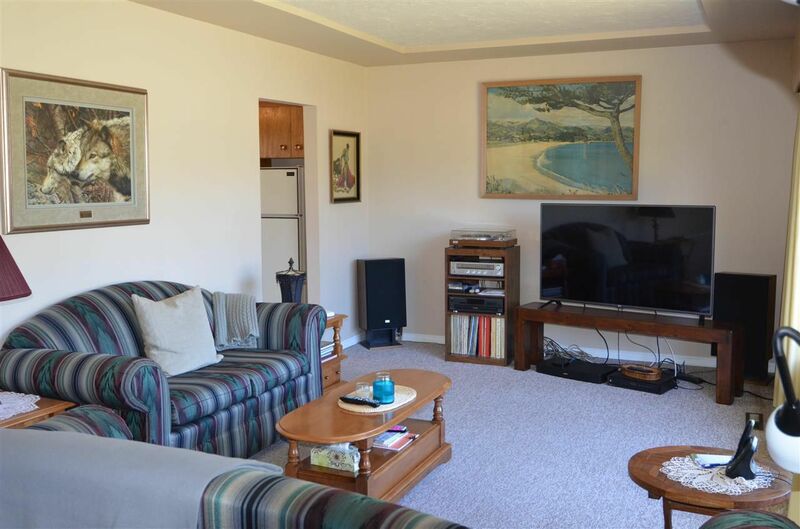 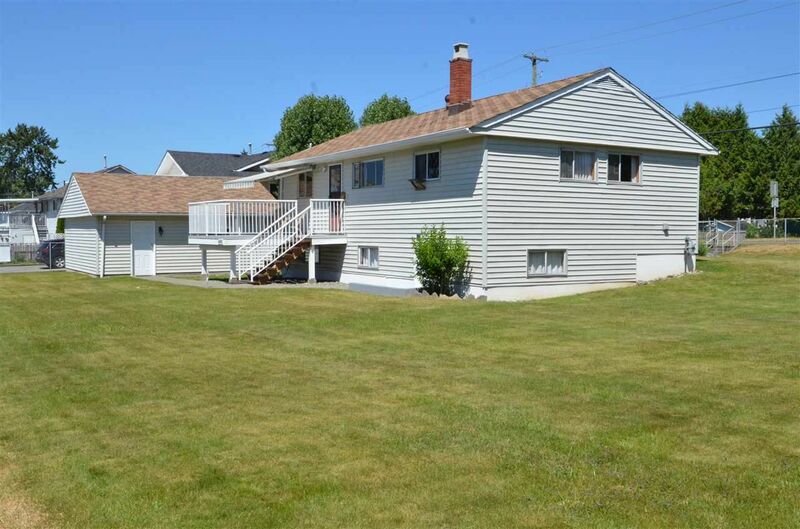 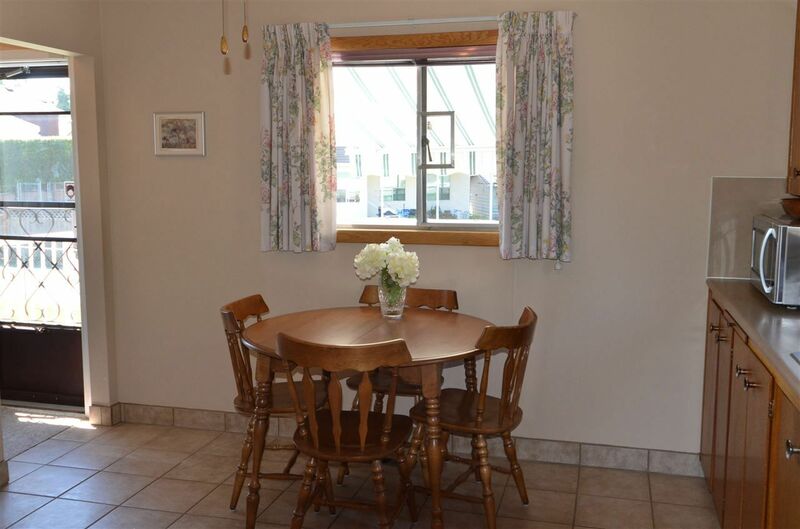 This 3 bedroom bungalow with full unfinished basement is in great condition with many updates over the years including newer roof, vinyl siding, built in vac, security system, new hot water tank & furnace in last 5 years, all appliances are in good working condition. 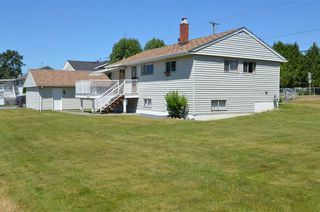 Bonus fully fenced south facing backyard with lane access & 550 sq ft detached garage with matching vinyl siding, nice size sun deck off main floor with steps leading to manicured backyard. All this on flat low maintenance grounds with ample parking. 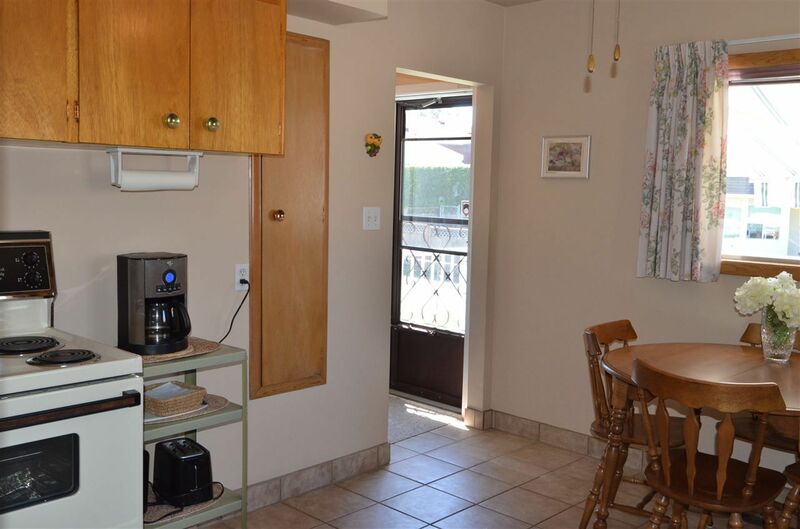 Close to transit, corner store, parks, hospitals etc. 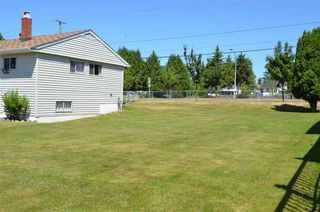 Rent out with good revenue while you make your future plans or hold and let the property to continue to appreciate. 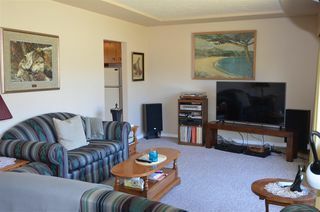 Doesn't get any better!